With the new stand-up zipper pouches, the ball of gifting game is in your court. 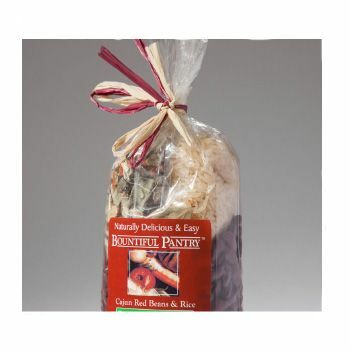 These bags are perfect whether you want to store a bulk of load or just a couple of precious little items. 4.75 X 2 X 7.25"
5.75 X 2.5 X 9.25"
6.75 X 2.5 X 10.25"
7.25 X 3 X 12.25"
9.875 X 4.5 X 13.5"
11.75 X 5.5 X 17.25"
If you have been looking to change the game with your packaging solutions, you're given the chance to do it with these Stand-up Zipper pouches. 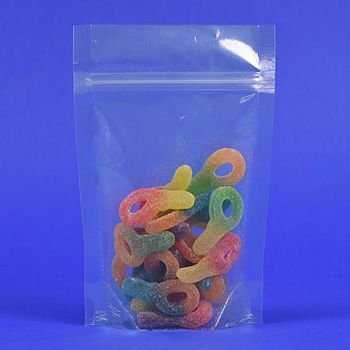 They are specially designed to provide you with multiple packaging solutions, while you can take advantage of a wide range of custom converting options for bags and pouches. That isn't the only thing you will be gaining with this packaging solution, as you can request additional custom options, offered to you is 12 high speed pouching lines. This ensures that you can easily expedite all your packaging solutions properly, and make a statement of intent as well.